In case you missed our blog post on Monday, find out more about how CoinMetro’s first day at Moontec’18 went! 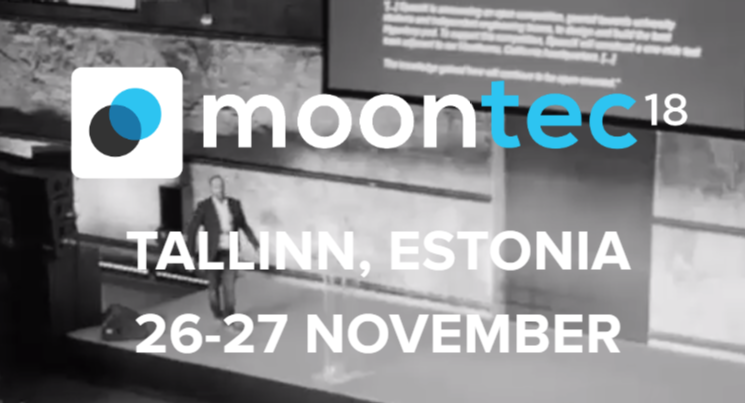 Moontec is an internationally recognized conference dedicated to blockchain technology and its implementation in different fields – from fintech to e-commerce and logistics. This year, the Nordics’ biggest blockchain event was – again – held in the capital of Estonia, at Tallinn Creative Hub – a unique venue. Tallinn Creative Hub is a creative centre in the very heart of Tallinn. Its doors are open to visitors of all ages. It’s available for hosting a variety of cultural events and activities focussing on the creative industry. Just as day 1, day 2 was packed with speeches from the brightest blockchain minds. If you’re interested in learning more about the speakers, have a quick look at the schedule. Impressive – from the global fintech startups to Interpol. To sum up the second day, it was even more productive for us than day 1. 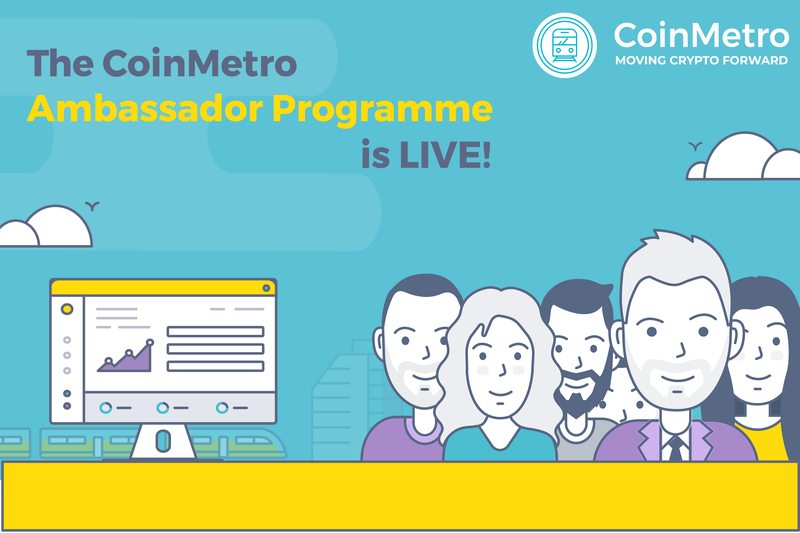 CoinMetro’s roll-up was no doubt one of the most popular ones – the radiance of our fantastic team didn’t go unnoticed. People kept coming and coming, eagerly joining the crypto discussion. The CoinMetro team managed to establish exciting new contacts in a variety of areas – legal, finance, blockchain, and crypto. As we love to say… great success! There’s something cooking – always – so stay with us for more updates. 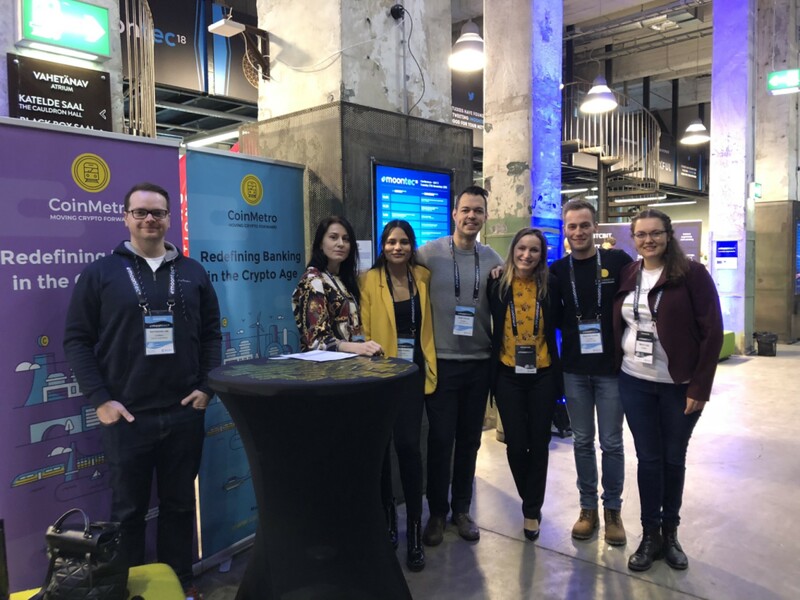 Check out the pictures of our team from both days on CoinMetro’s official Instagram channel! We’re definitely looking forward to Moontec’19. We hope you enjoyed the summit if you were attending. Thank you for following our updates!